Uniforms are available for purchase at Anton Uniforms and Dennis Uniforms. New families/students- both Anton and Dennis have our updated uniform guidelines with new purchases beginning as soon as production allows- no later than June 1st. 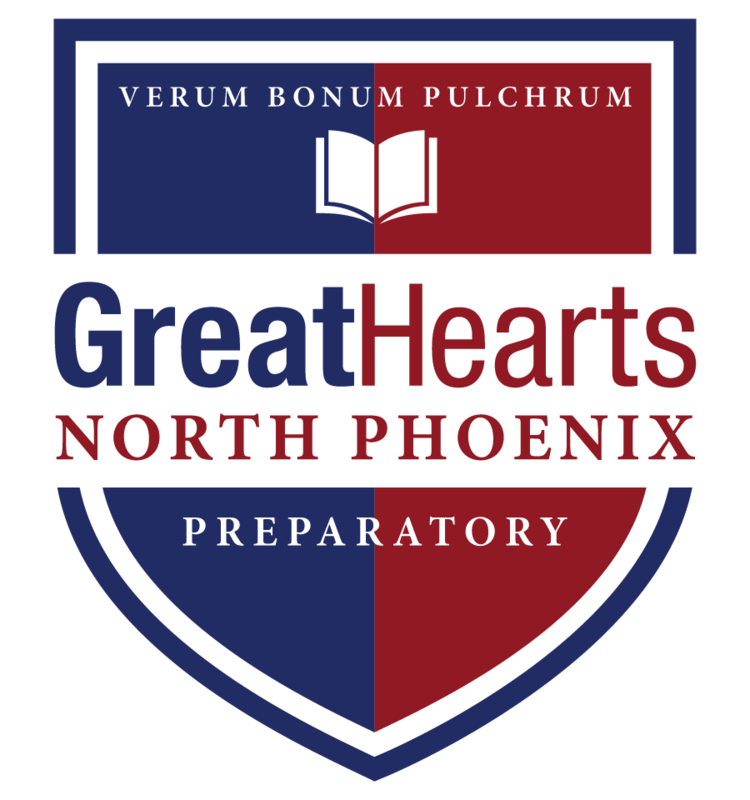 All students- old NPX crest/polos are “grandfathered” in. New purchases will begin this summer and will include our updated crest. Polo shirt- 7th and 8th grade – short or long sleeved with embroidered school crest. Black blazer – Seniors may choose to wear a black blazer and Juniors may add the Blazer Ceremony after the ceremony in the fall. Shirts – Shirts must be fully buttoned (only collar button may remain unbuttoned), and always remain tucked in so that dress belt may be seen. Undershirts must be solid white and otherwise unseen. Skirt – a plaid Academy uniform skirt, available at both Anton and Dennis Uniforms. The skirt hem may be no higher than just above the knee, both in front and in back. Our uniform skirts come in many different styles, which are meant to reflect the different body types young ladies have. If you purchase a skirt that fits the waist, the length may not be sufficient to reach the knee. If your young lady has shape to her hips, the length may seem correct in front, but not come down far enough in back. Skirts come in Girls, Half, Half Teen, and Junior. Girls style skirts tend to not suffice for a developing teen body. To get a proper fit, you MUST check the waist AND the length across the hips and/or buttocks. Dress Slack/Shorts – Properly fitting khaki dress slacks are worn at the waist with a solid dark colored dress belt. Khaki walking shorts are only permitted during hot weather months (August to Fall Break, then Spring Break to May). Footwear – All students wear black or brown dress shoes. Middle school students may wear solid black sneakers, not exceptions to solid black will be permitted. Socks must be khaki or black. Socks must be crew length or knee high and cannot have a visible logo. Girls may wear knee socks or tights. Leggings are not acceptable. View examples of acceptable footwear and socks. Hair – Boys’ hair must be trimmed and combed so that is neat, off the collar, off the ears, and not hanging below the eyebrows. Girls’ hair should be neatly combed or styled, neat bows, barrettes, headbands, and “scrunchies” are permissible but must match skirt colors. Hair must be natural looking in color. Jewelry – All jewelry should be subtle and tastefully matched to the uniform. Girls may wear one pair of short earrings only on the ear lobes. “Short” means that the earrings should not hang more than ½ inch below the ear lobe. Loops are not to be larger than the size of a nickel. For each student, one simple ring on each hand is permitted. One wrist bracelet, one watch, and one small necklace are permissible. Girls Makeup – Makeup is permitted and should be applied tastefully and in moderation. Fingernails should not be excessively long and may only be painted in shades of red or pink and colors matching one’s skin tone, French manicures are acceptable. Outerwear – Sweaters and sweatshirts may be worn for warmth before and after school but must be stored in lockers and remain in during school hours. NPX uniform sweaters may be worn throughout the school day. This includes NPX sweatshirts, blazers, and Letterman jackets. And – Students will bear no tattoos, temporary or permanent, including pen and ink writing and drawings on the skin. Students must stay in uniform whenever they are on campus (including the parking lot) during a school day. This means arriving on campus fully in uniform and leaving campus fully in uniform (correct shoes, shirts tucked in, etc.). Students may only change out of uniform after school with teacher/coach permission to participate in an approved curricular or co-curricular activity that requires an immediate change in dress. View the NPX Family Handbook for requirements about hair, makeup, jewelry, and special events.